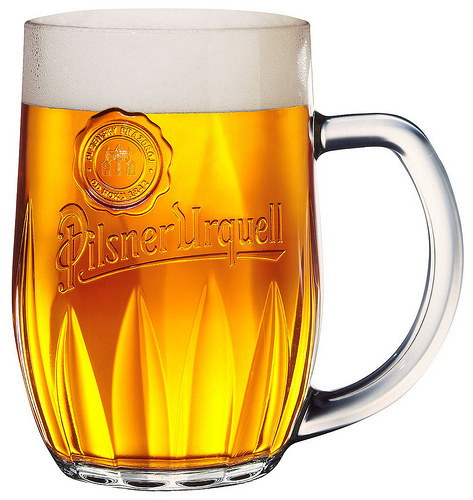 A great article about the history and production of Bohemian PIlsner. This entry was posted in Brewing Process, Ingredients, Recipes, Styles and Examples. Bookmark the permalink.